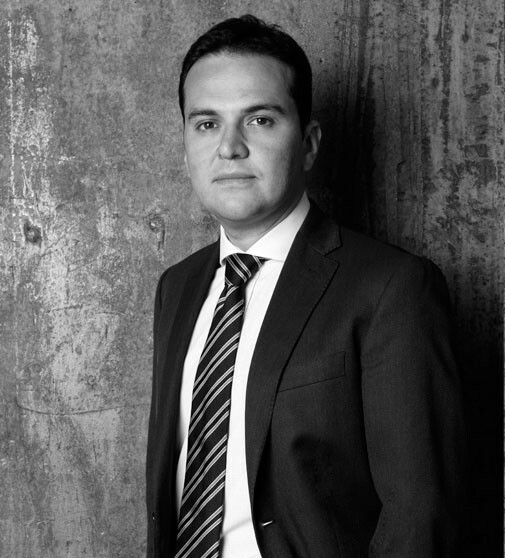 Murat Göker has a bachelors of science in Marketing Management and International Business Law. He began his career with UBS Asset Management and subsequently worked for a Swiss based Oracle subsidiary as Marketing Director in servicing regulated industries. Prior to establishing Konsina, he spent 8 years with different start-ups in New York among which he was the President of the North American operations of a German multinational FMCG company owned by Otto Group where he successfully launched a multi-channel fashion wholesale/retail and e-commerce operations in 50 U.S. States and Canada. He has extensive experience in multiple industries and cross-border advisory services for regulated industries. 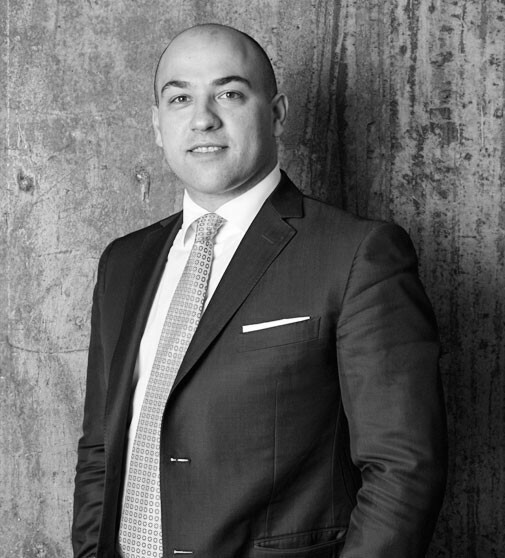 Murat Çelikdemir started his career at Deloitte where he worked for 12 years. He was a Senior Manager in Deloitte prior to joining Konsina in January 2014. He provided consultancy and audit services to well-known multinationals in TMT, FMCG, Retail and Pharmaceutical industries throughout his career. He also worked for long term projects particularly in the UK and EMEA offices. He has a B.Sc. Degree in Business Administration from Yıldız Technical University with major in Finance. He is a member of Institute of Internal Auditors, Chamber of Certified Public Accountants, Association of Certified Fraud Examiners.